Guest post 2019-02-12 Finances, Technologies. Working with an outsource development team is a great option when you’re trying to pass the creation of the desired product to qualified specialists under project manager supervision. However, as there’s little possibility of having the full control over the process, it’s worth taking time to discuss the workflow, cooperation terms and, of course, define the cost of the services. We’re going to review the main types of contracts in the IT industry so that you can choose the right one when getting to the basis of the development process. How to Choose the Type of Outsourcing Contract? Currently, there are 3 most popular working models, so you can select the one suitable for your specific project and estimated expenses. Fixed price development agreement is considered to be the most efficient and reliable. When such a contract is signed, you will have to pay a specific amount of money for particular work done. Fixed price approach is great for short-term products the development of which takes a few months or less. This type of contract in outsourcing IT services implies providing the necessary details of the future piece of software, website or a mobile application - their main features, design, etc. As a fixed price agreement cannot be easily modified, all the requirements should be clear for both the customer and the team. However, if any issue arises, you can work on a special amendment to the current agreement specifying unmentioned points of the first one, for example, increased complexity of the project resulting in the price change, etc. Also, signing a fixed price contract means delegating the control of the development to the IT company representatives. Usually, customers are not actively involved in the process – head position is rather taken by product managers instead. 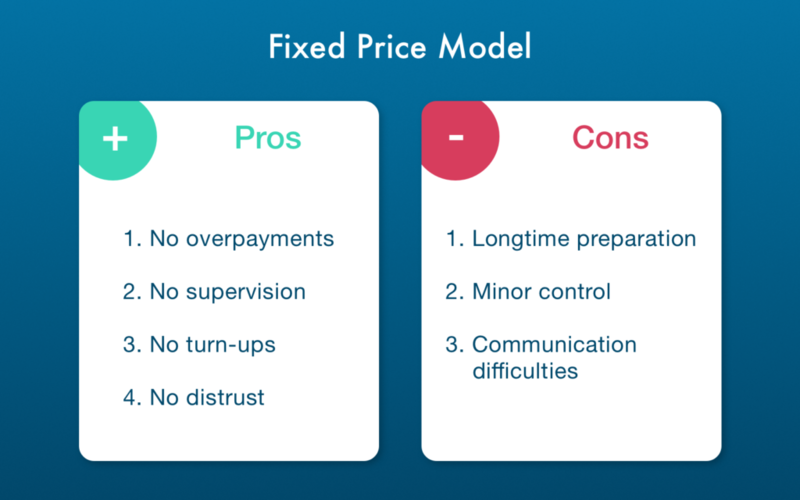 In case the fixed price model does not exactly meet your requirements, there’s another type of contract which is perfect for long-lasting projects. Time and material model of cooperation does not require advanced specifications, thus, it can be used when all the features of the future product cannot be described at once. Instead, you pay for the time developers spend working on the project, for example, providing iOS app development services or website designing. Along with the working hours the customer covers such expenses as required software or hardware and additional cost. 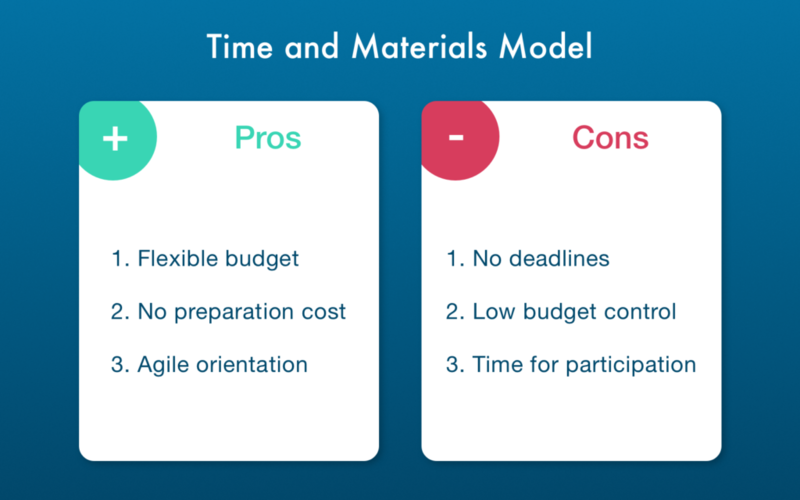 Time and material contracts are great for long-lasting cooperation and can be easily changed. 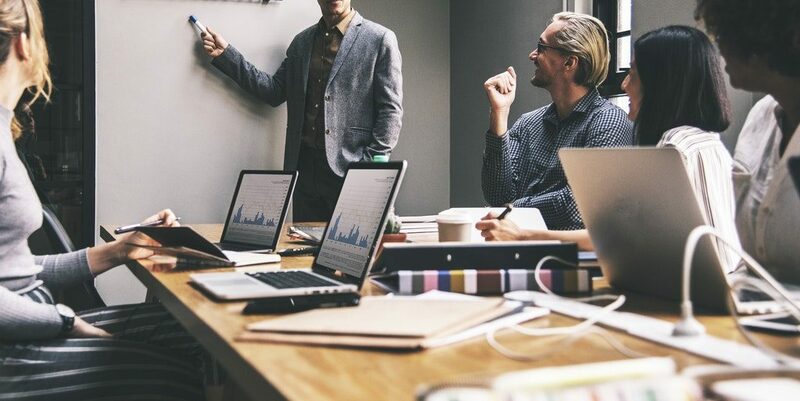 Additional features, updates, and other implementations are discussed at regular meetings where developers provide the amount of time spent on the project and explain process specificity. Unfortunately, due to the flexible nature of the cooperation, it’s impossible to define the time required for completion of the project. Hiring a dedicated team is another option of IT outsourcing pricing models that ensures productiveness and high-quality result. When signing this type of agreement, you can be sure that new developers will be concentrated on your specific project and interested in long and productive collaboration. Also, while working with a dedicated team, customers manage the development process by themselves, assigning tasks and changing priorities. The outsourcing company may assist only with some organizational moments but the entire process lies with the product owner. Such an approach is mostly used for long-time and complex projects, as it will result in time and money expenses of hiring qualified personnel and providing them with the required tools. What Type of Agreement Should I Use? In case you’re still not sure which type of outsourcing software development term to choose, we’ve listed a short summary of the information mentioned previously. 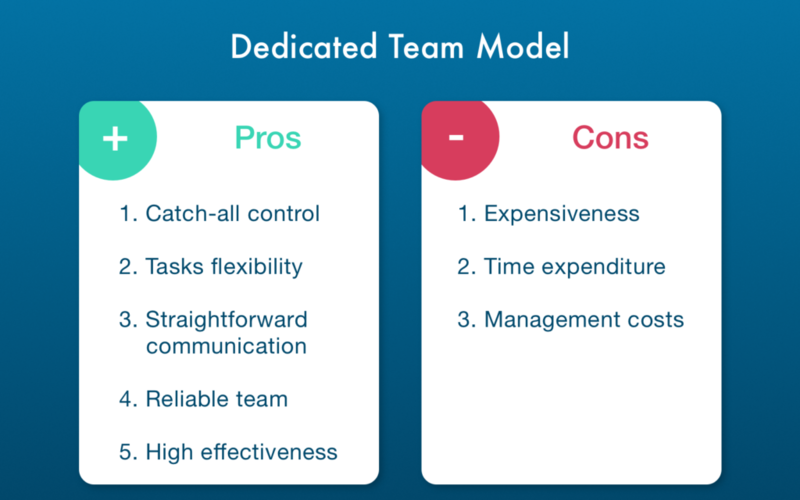 What type of collaboration to choose is completely up to you, and we suggest making the choice after considering all the pros and cons. There surely is no best approach as it rather depends on your product requirements. 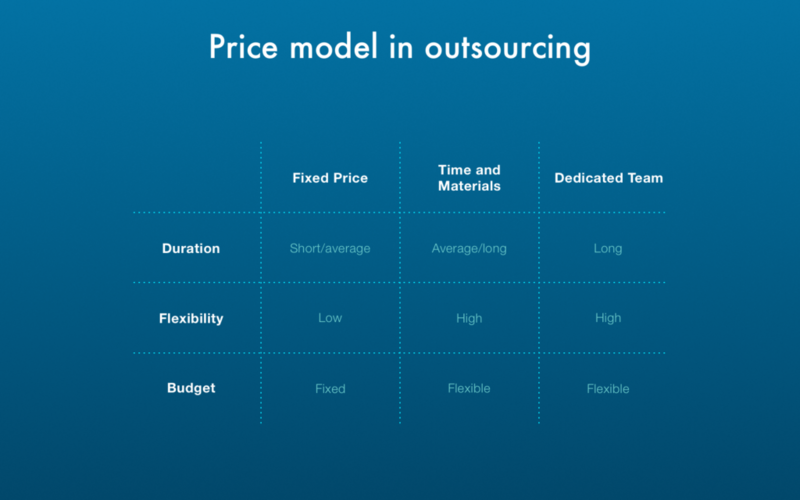 T&M and DT IT outsourcing models may seem quite flexible, however, for defined projects, it will be much better to choose fixed pricing strategy as such collaboration carries fewer risks for both the customer and the outsourcing company.